Father's Day may not get the same respect as other holidays. While many of the biggest days on the calendar have a major celebration attached to them, Father's Day can often include nothing more than a card and small gift. Flip the script this year and throw your dad a party that he'll enjoy. When most people talk about cocktail parties, the images that come to mind are formal clothing, a fancy location and small appetizers. Skip these boring frills and focus on the heart of the party - the cocktails. 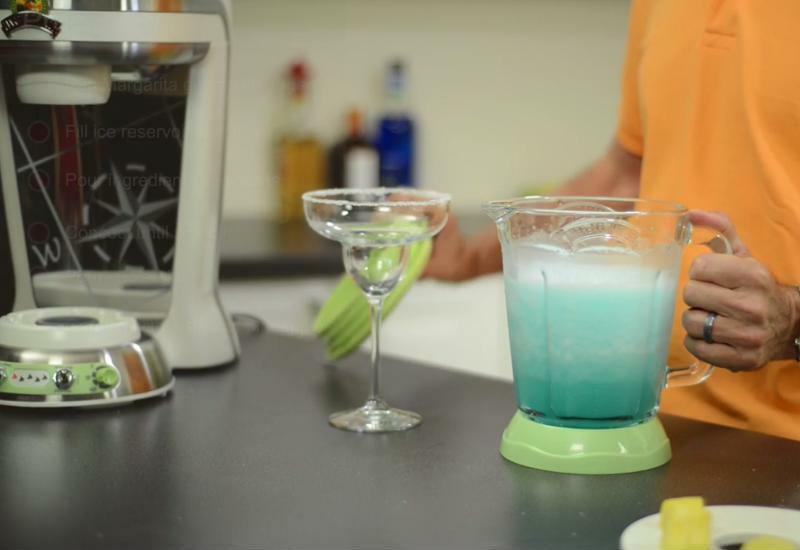 Give your dad a reason to use his margarita maker. Throw your dad a bash where cocktails are front and center. Use the frozen concoction maker you got him as a gift to blend up margaritas and dozens of other unique drinks. Invite his friends over for a cocktail adventure. Consider creating a theme for the cocktails, such a using local liqueurs, drinks from around the world or seasonal cocktails. If you want to go all out, hire someone to be a bar tender for the party or, do it yourself! Is you dad the kind of guy who likes to pair his frozen cocktail with a juicy hamburger or piece of steak? Try throwing him a backyard barbecue party. It'll let him enjoy all the fun of a cookout without having to do all the grilling. Aside from grilling meat and concocting frozen drinks, you'll have to make sure you provide plenty of fun lawn games for his friends to play. Consider renting some of the larger games if you don't have them on hand. 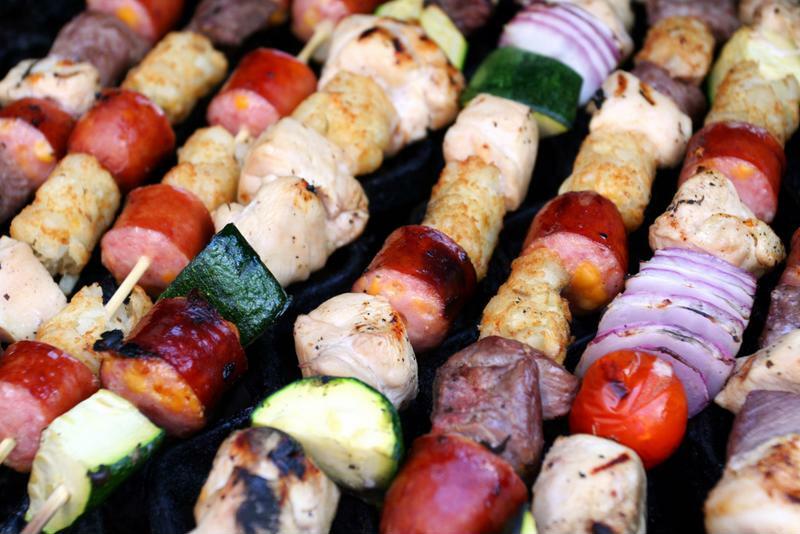 Grill up a party for dad this Father's Day. If your dad doesn't usually like parties, the best thing for him might be something very low key. Just invite over a few of his best friends as a surprise and let them watch the game. Supply your dad with a few snacks and some drink supplies - he's sure to appreciate the mellow night with his friends. If your dad was always playing Jimmy Buffet songs in the car growing up and kicking back on the weekend, he's the prime candidate for a Parrothead party. Transform his house or yard into a beach-themed paradise. Add inflatable palm trees, real sand and a kiddie pool. Stock the bar with plenty of margarita and piña colada ingredients. And, of course, bump some Buffet through the sound system. Invite all of his Parrothead friends over and encourage them to do a little tailgating right there in the drive way. For the dad who doesn't like parties, the best option is a trip or day-long excursion. Organize for him and his friends to go fishing, hike up a scenic mountain or give kayaking a try. When they get back they can relax with a few frozen margaritas and a bunch of new memories.